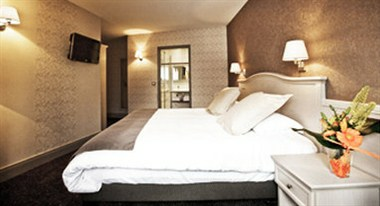 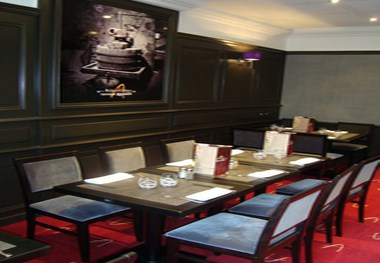 The BEST WESTERN Le Duguesclin in Saint-Brieuc Bay is the ideal place to stay as a base to explore Brittany. 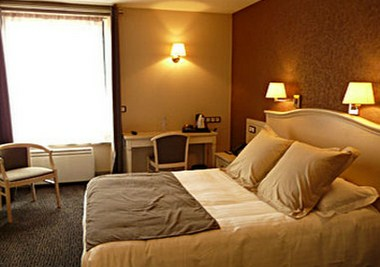 The BEST WESTERN Le Duguesclin offers the advantage to be located in the town centre and to have the harbour and beaches less than five kilometers away. 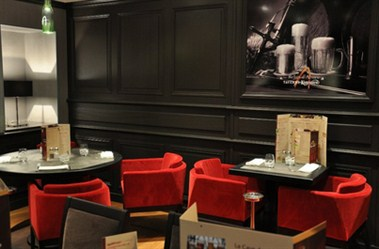 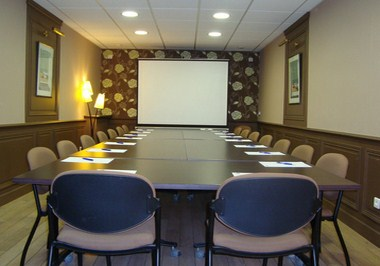 It provides the guests with 33 sleep rooms and a meeting room for the guest to organize meetings and functions.